If your popcorn came with a warning label, “may cause heart attacks,” would you still eat it? 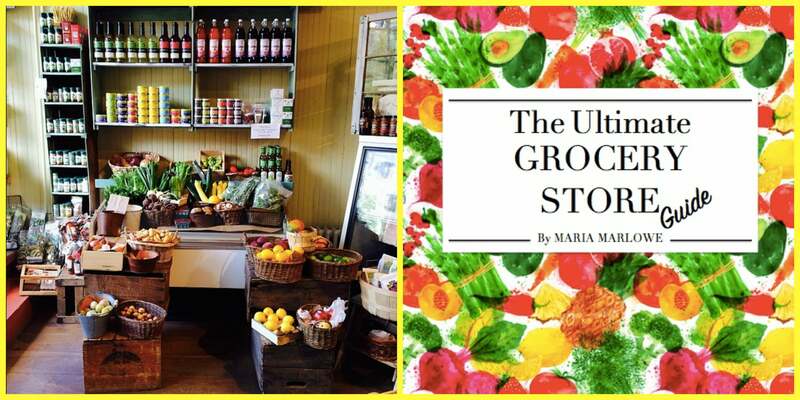 [UPDATE: Since this was published in May 2015, my PDF Ultimate Grocery Store Guide, has been picked up by a publisher and is now available in print. 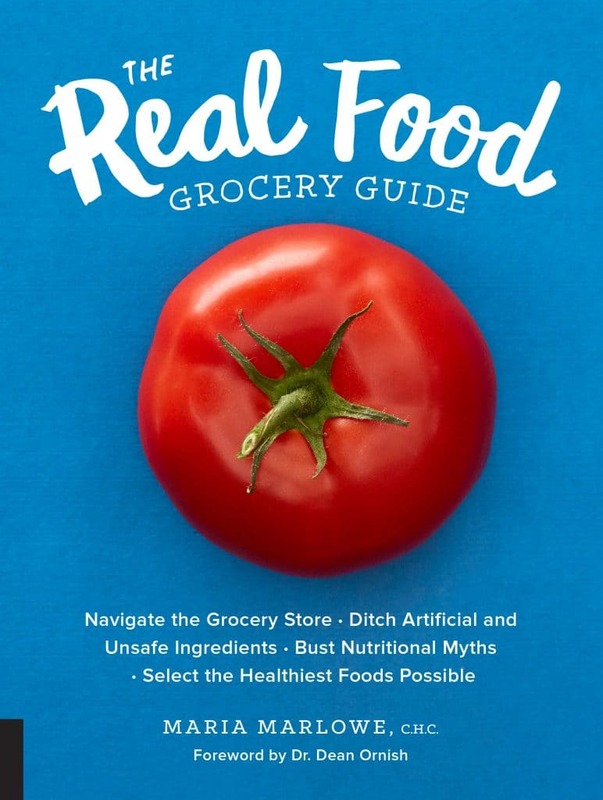 It has been renamed, The Real Food Grocery Guide, and is available through that link. If you ask me, knowledge is power, and ignorance is NOT bliss. 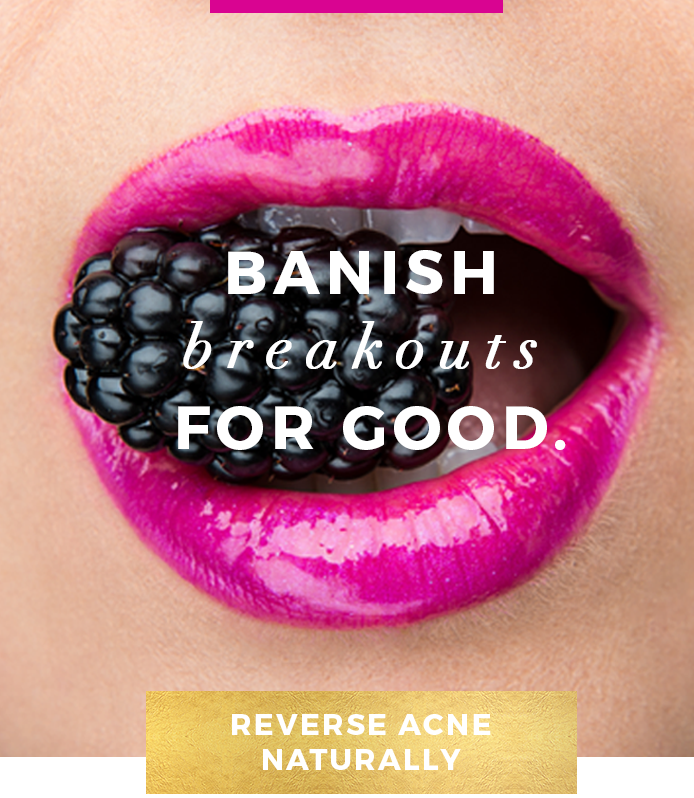 Every morsel of food you put in your mouth affects your health. Period. The food you eat is literally the building blocks for your cells, your blood, and your organs. It has the ability to increase or decrease not just your waistline, but also your cancer risk. 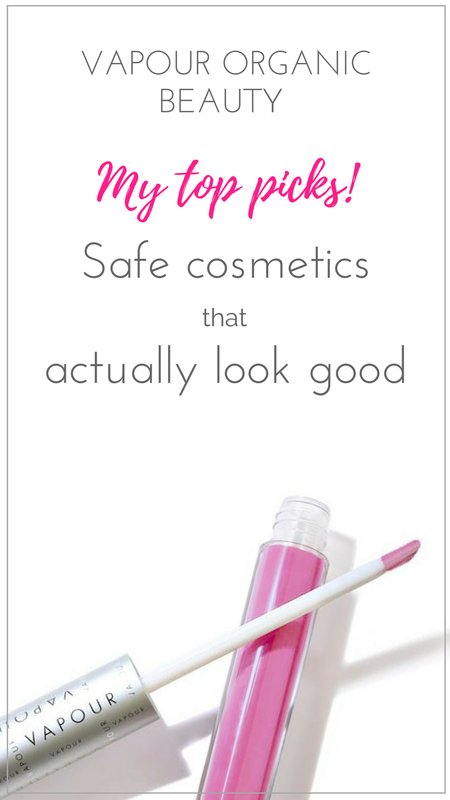 It dictates what your skin looks like, how often you catch a cold or get a migraine, and quite frankly, whether you wake up every morning feeling amazing or like crap. What you eat can change your IQ, improve (or diminish) your memory, and even affect how productive you are at work. And for your kids? Well, you’d probably be surprised that many common “kid foods” are linked with behavioral problems, ADD, and ADHD. You can’t expect to look like a million bucks eating off the dollar menu. 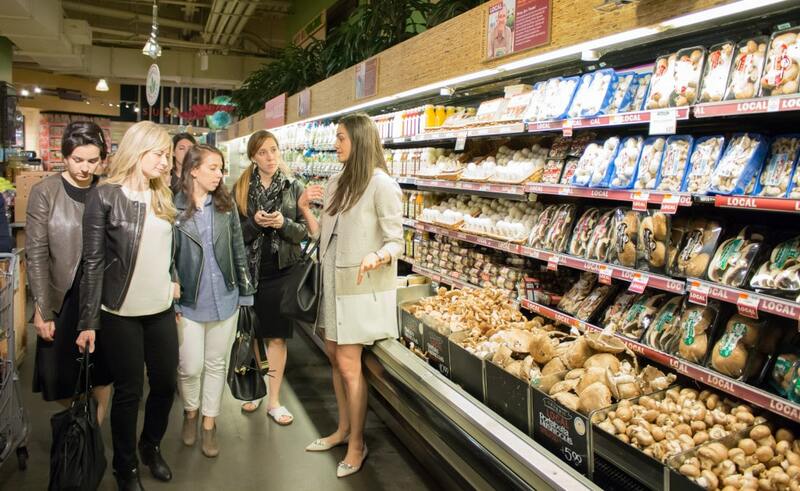 As a Health Coach, one of my most popular services is my grocery store tour. 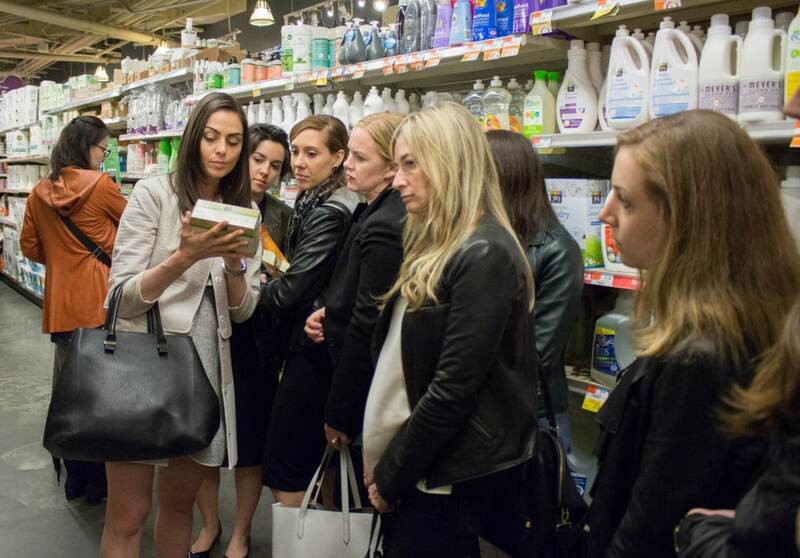 I take tons of couples, moms, and harried career-focused men and women through the aisles of Whole Foods typically at least once a week. I don’t advertise it on my site, and instead, include it as an option for my one-on-one and group clients, and people are typically so blown away by it they refer multiple friends to try it. 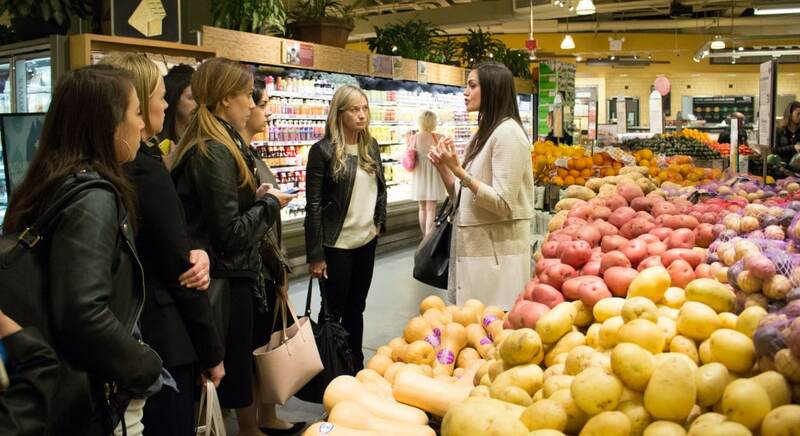 So, as the popularity of my grocery store tours has increased, I realized there had to be a better way to disseminate the information, which is why I created The Ultimate Grocery Store Guide. 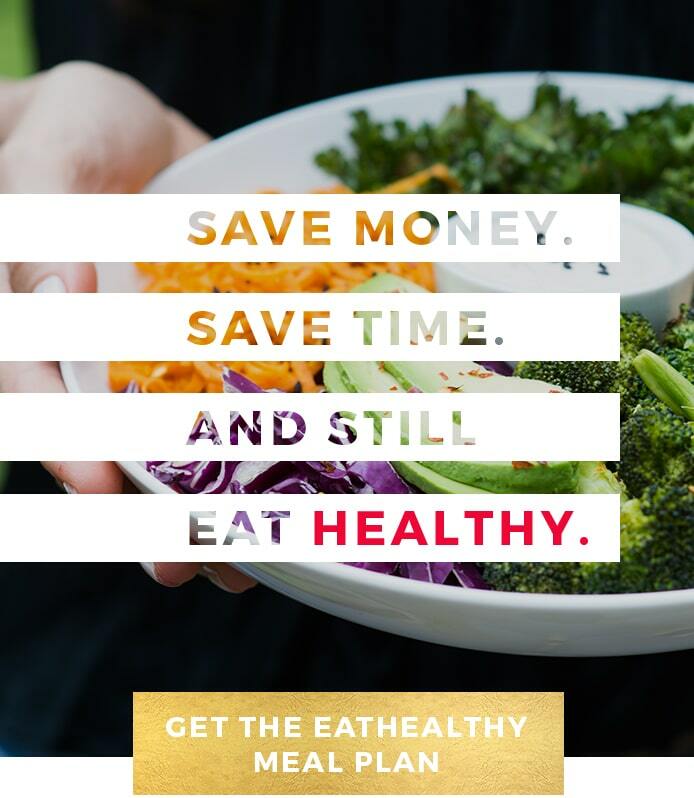 Save You Money: Organic and healthy foods don’t have to be expensive. Learn where and how to shop to get the best deals, no matter where you live. Includes both online resources and in-store tips. Save You Time: No need to spend all afternoon in the grocery store. Get in and out quickly, once you know exactly what to get. 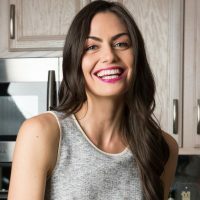 Learn how to really read ingredient lists to choose the best options, plus a full list of brand recommendations for every product you could imagine, including protein powders, meal bars, snack foods, non-dairy milk, bread, and much more. Get You Excited About Eating Healthy (seriously). Currently addicted to junk food and breeze past the produce aisle? This will help you change your eating habits and fall in love with the veggie section, for real. It contains a fruit and vegetable encyclopedia of sorts, to clue you in on the amazing benefits of each food, from cancer-protection, to weight loss, to anti-aging. It also includes a breakdown of ingredients that should be avoided. When you understand why, choosing the healthiest choices becomes easier. 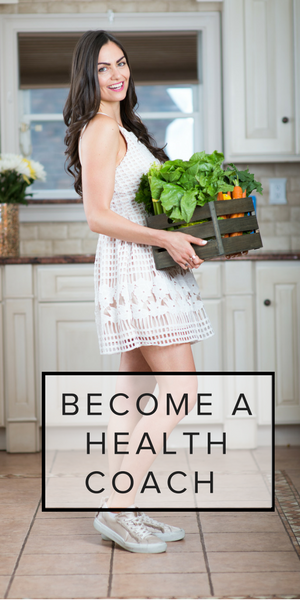 Learn exactly how to choose, store, and prepare nearly a hundred different types of produce, so you always get the ripest, sweetest fruit and freshest, best tasting veggies, and are able to extend the shelf life of them so you’re not throwing your money down the drain when they spoil quickly. Learn how to choose the best meat, dairy, and fish. Did you know that much of the cattle in the US is treated with synthetic hormones, some of which are known or suspected carcinogens, linked to breast and other reproductive cancers, and are banned in Europe? Or, that low fat and fat free dairy is worse for you than regular (and paradoxically, is more likely to make you fatter instead of thinner)? Or, that nearly all fish contain mercury, and that there is a simple way to know which has more or less of the toxic metal? Learn how to really read a product label to choose the healthiest product every time. Still counting calories? That’s outdated science. Buying low-fat or no-fat dairy products? That’s a recipe for weight gain. Consuming products with an ingredient list that looks more like a list of chemicals? Confused by buzz words like gluten free and natural? 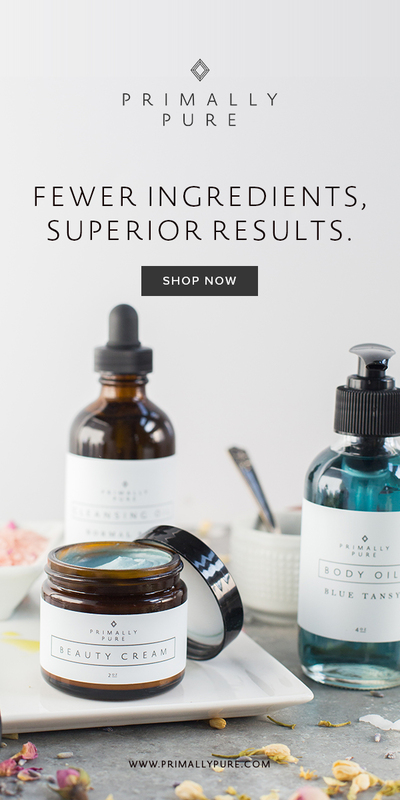 You’ll learn how to really evaluate the health-worthiness of any product. Get specific brand recommendations for every type of packaged food including protein powders, meal bars, snack foods, non-dairy milks, bread, and everything in between (no more scratching your head over whether something is healthy or not). Suitable for everyone, no matter what your dietary preference, including omnivores, paleo, gluten-free, vegetarian, or vegan. I would be absolutely honored to be your guide through the grocery store. Changing my diet has completely changed my life, and that of my family’s. Let me help you change yours! I take Coumadin and have to limit the “greens” I eat. Any substitutions? Hi! Any richly colored vegetables are a good choice – dark reds, oranges, purples, even white. Speak with your doctor and let him or her know that you want to up your vegetable intake, and they can monitor you/ the medication, to make sure the dosage is correct. Also, you may find the work of Dr. Dean Ornish of interest. He is expert on cardiac health and reversing heart disease through diet and lifestyle. He has written many books on the subject. Is the 3-day meal offered in the add still available.? I can’t seem to get it to download. Hi Mary, yes it is! It will come straight to your email inbox. 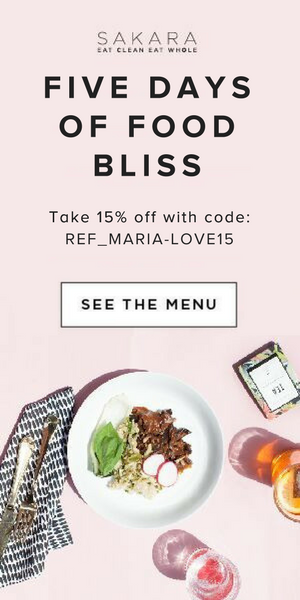 Check your spam folder or search for “mariamarlowe.com” in your inbox. If you still can’t find it, please send email to info@mariamarlowe.com and we will send it to you. Can I still get this on PDF format? I don’t mind buying it but I don’t want it shipped to Costa Rica! It gets expensive!